​Our licensed moving company has the right storage solutions for businesses and residential home owners who are planning relocation services. Michiana Movers have a variety of storage solutions for clients to choose from so it does not matter if you are moving to a close by location or a long distance location. We offer all size moving storage containers for storage of any size items you plan to move. Moving storage pods are also available. Our company is completely equipped for all of your storage needs. You can choose from a variety of sizes in climate controlled moving storage units too. Most moving companies storage prices result in outrageous, but here you will find all affordable and cheap prices along with complete guarantees of satisfaction. Moving storage boxes can be used for moving a wide variety of items that include kitchenware, clothing, bedding sheets, pillows, shoes, towels, and other items. We have a variety of moving storage boxes our clients may choose from in all sizes, shapes, and more. We can also provide labels for marking the boxes so you will know what is inside after they are sealed up for transporting. Moving truck storage is safe and secure and we offer this service as well. View our moving storage shed options too. If you are not sure what type of storage you will need, then you may contact us for a free consultation and one of our expert movers will help you determine the storage needs best for you. We are highly committed to saving you time and money by delivering high quality service that can be customized directly for your moving needs. Storage is a very important part of the moving process and should not be overlooked. Let our expert movers help you decide on storage needs for your items. 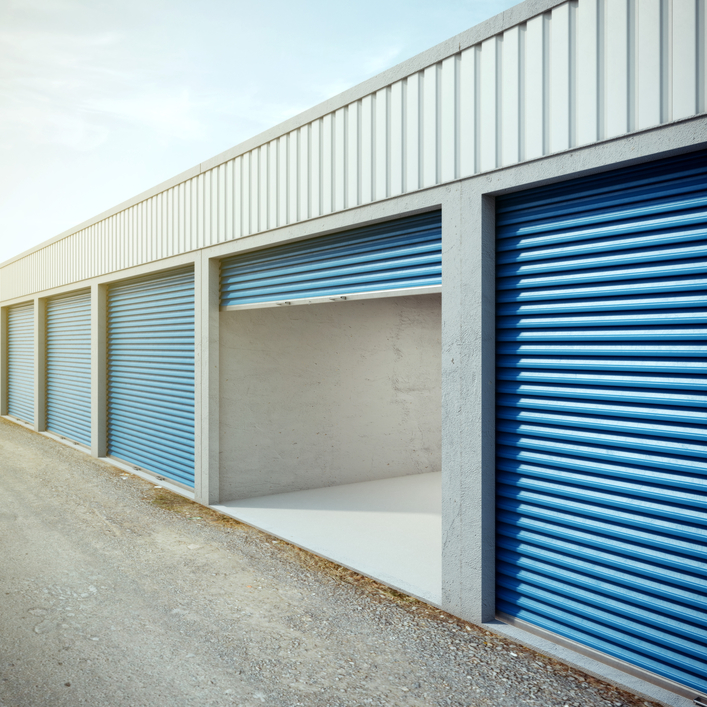 Storage provides many great advantages when you are moving and some advantages are keeping your items protected from weather conditions, keeping your items free from damage or accidental dropping or scratching, keeping your items safe and secure and more. Our moving company provides storage for our clients because we care about their items being safe when packing and transporting. We have the right storage options and solutions that are affordable so even those who live on a tight budget can choose from a nice storage package deal. Michiana Movers invite you to view their affordable moving and storage package options online and sign up to get updates on special deals and offers that can save your home or business money when it comes time to relocate. You can get great moving and storage deals and savings delivered right to your email inbox. We make it a top priority to keep contact with our loyal and trusting customers. By contacting our movers, you will be making a nice investment in savings on moving costs that no other company can offer you.